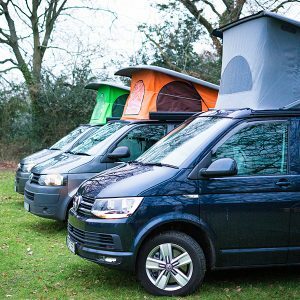 Welcome to Call Campervan Hire. The sister company of Callvan Hire, which is a van hire company based at the same location in Ringwood, Hampshire. 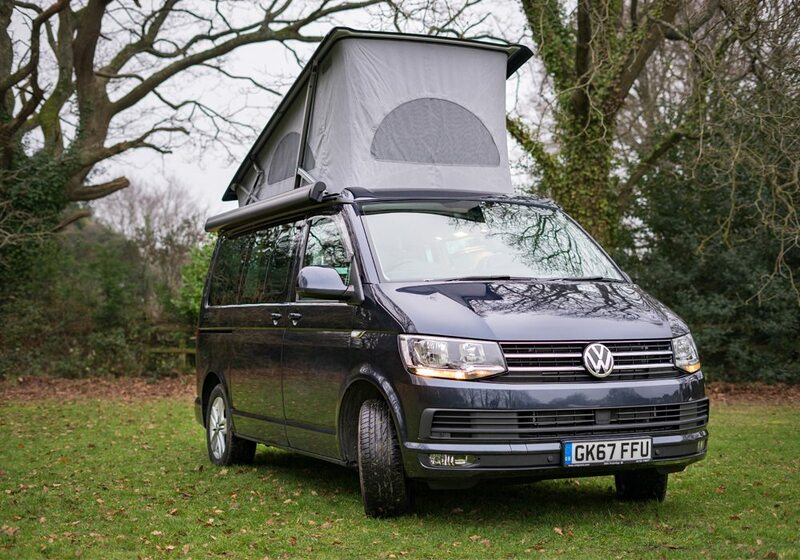 Call Campervan Hire offer great value, comfortable and fun campervans for UK holidays. 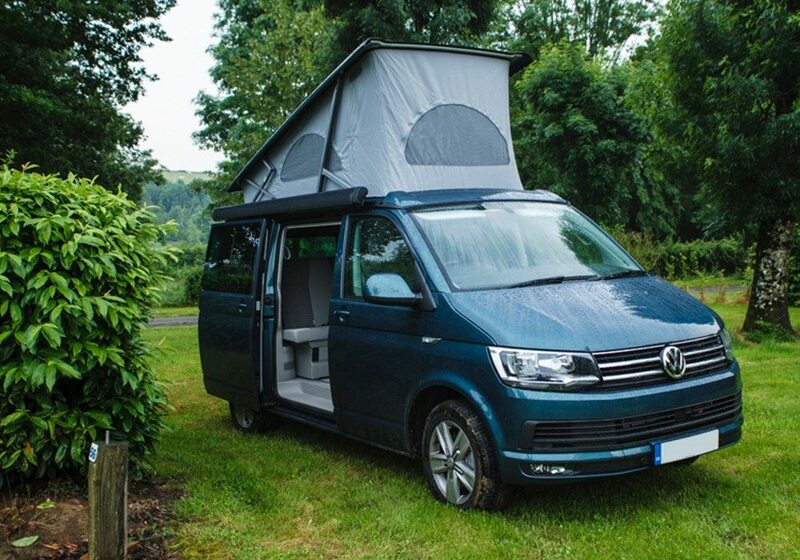 Owners, David and Debbie Bundy, felt it was time to offer all their adventurous customers, who love the freedom of the open road, the opportunity to hire a fully equipped, high spec VW campervan for a holiday with a stylish difference. 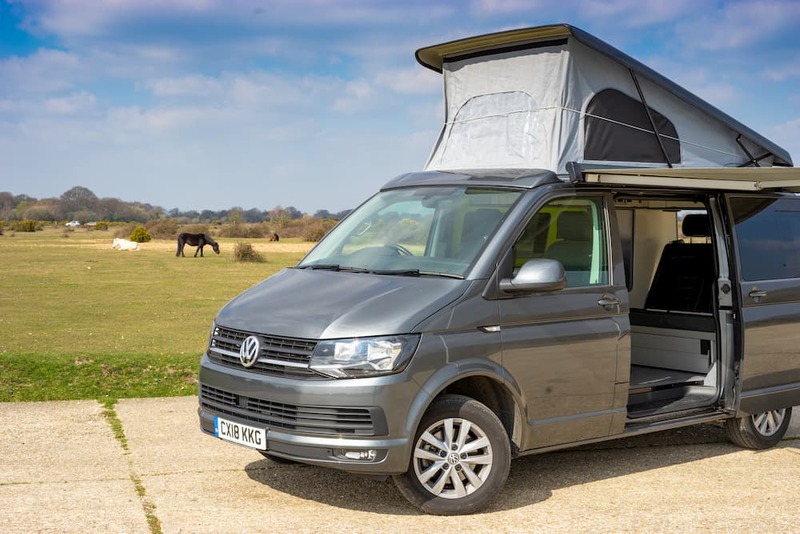 Starting out with some converted VW T5 campervans, Call Campervan now offers a VW California campervan for those seeking that sleek, modern interior.